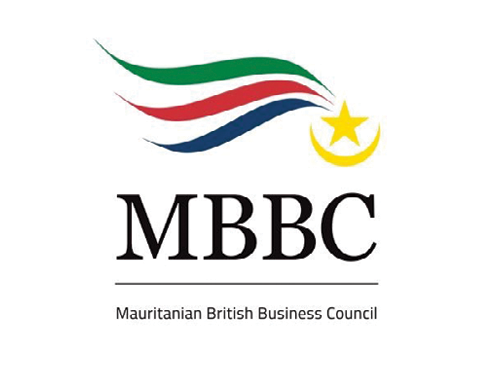 The EIC, in partnership with Department of International Trade (DIT) and Mauritania British Business Coucil (MBBC), will discover the opportunities available in Senegal and Mauritania on Wednesday 1 May. Senegal and Mauritania represent new and emerging oil and gas markets offshore West Africa. The flagship projects associated with these countries are the multi-phase BP-Kosmos $3.8 billion Greater Torture-Ahmeyim project, for which FID has been taken and all the major EPC contracts awarded for Phase 1, and Woodside-Cairn's $3-billion SNE Deepwater development which has moved into FEED stage and is due FID by the end of 2019. There has been further interest in the region by operators including Tullow Oil, Petronas and Total. Offshore investment figures contributed by oil players to the government of Senegal and Mauritania indicate that $40 billion will be spent between 2019 and 2024, and another $60 billion before 2030. 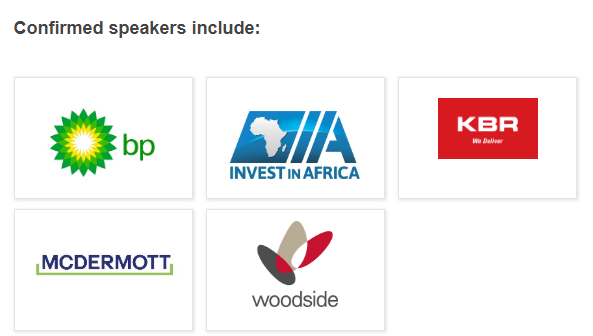 This event will be a fantastic opportunity to discover the opportunities in Senegal and Mauritania and how you and your company can get involved. This event will offer fantastic networking opportunities and one-to-one appointments with participating speakers.